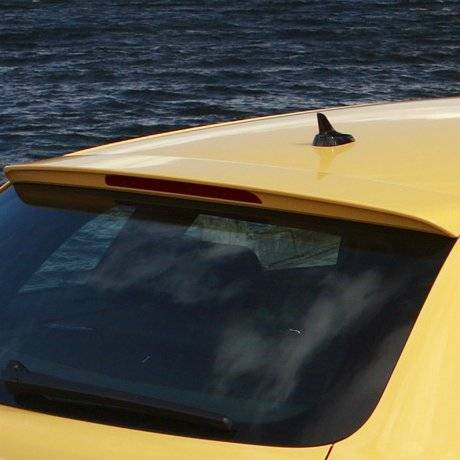 Attractive upper hatch spoiler taken from the S3 to give your A3 a more aggressive appearance. Spoiler includes a third brake light for added safety and visibility. Spoiler arrives primed and ready to paint.